Reading Raven is back with more learn-to-read adventures for young and developing readers! 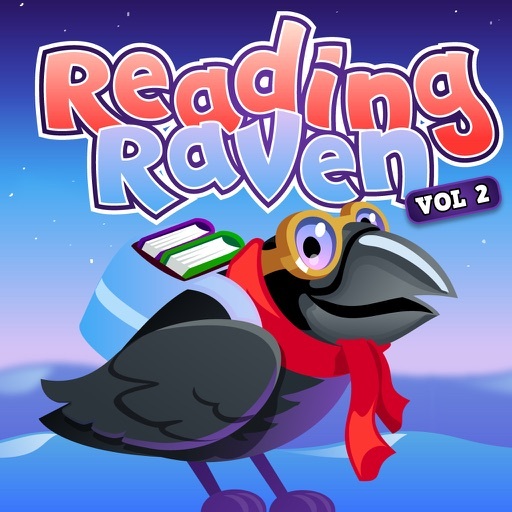 Reading Raven Volume 2 HD presents the second set of lessons in the same format your child has come to know and love in the award-winning Reading Raven series. 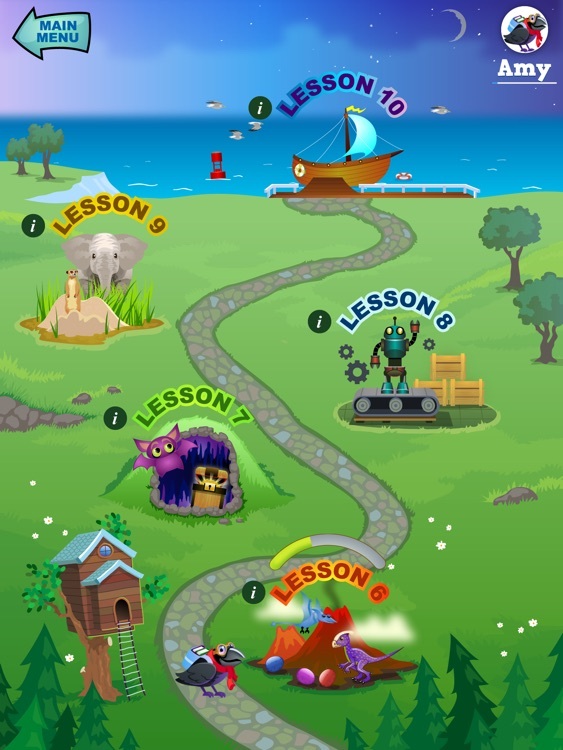 - Self-paced lessons advance from reading single words to reading small stories. 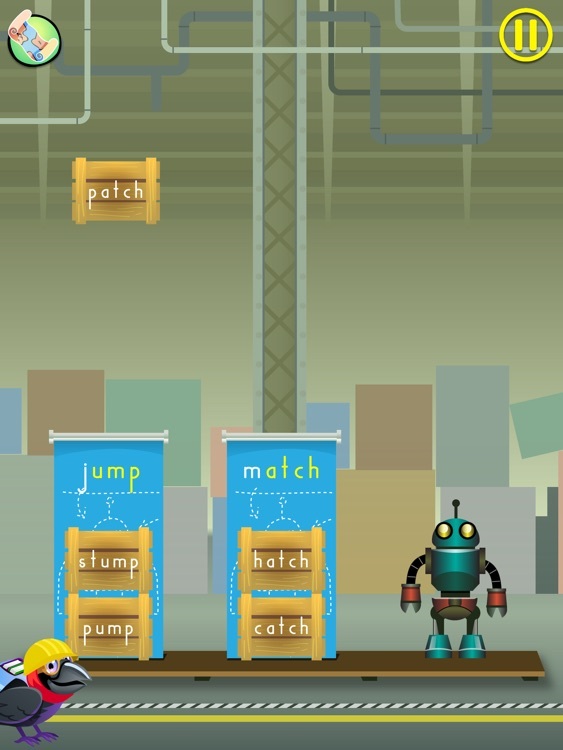 - Ten types of child-tested games/activities that teach essential sub-skills. - Configure profiles for multiple children! - Fully customizable by age or reading level. 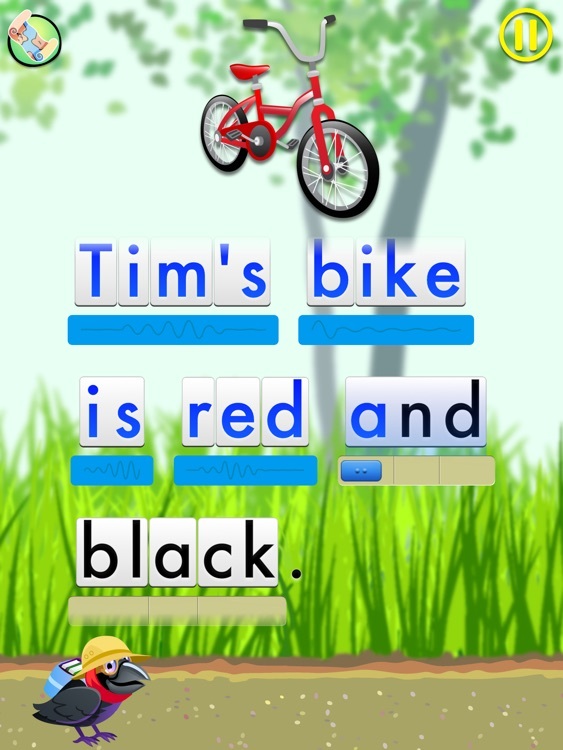 - Speed and tolerance dynamically adapt to child’s motor-control ability. 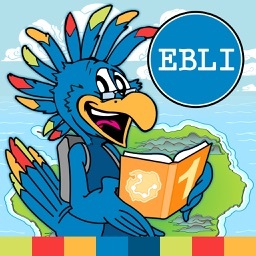 - Sticker rewards that reinforce effort and engagement. - Feedback that encourages; no pressure tactics. 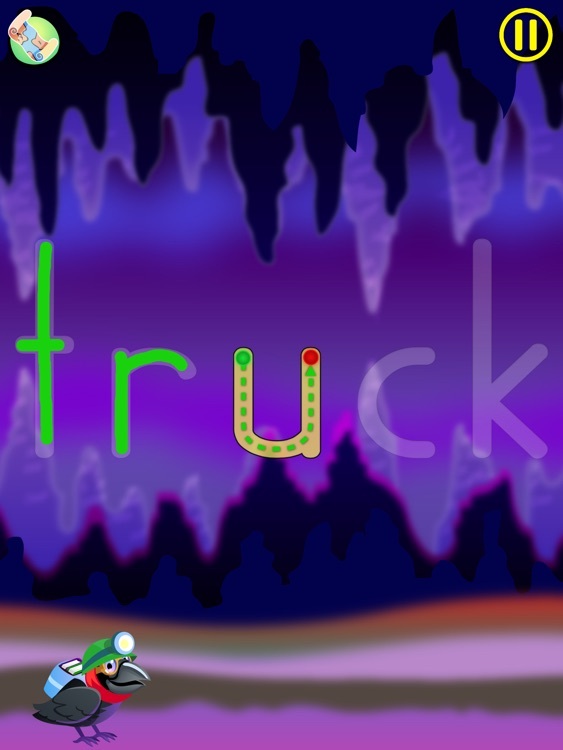 - Extremely effective voice instructions and feedback. 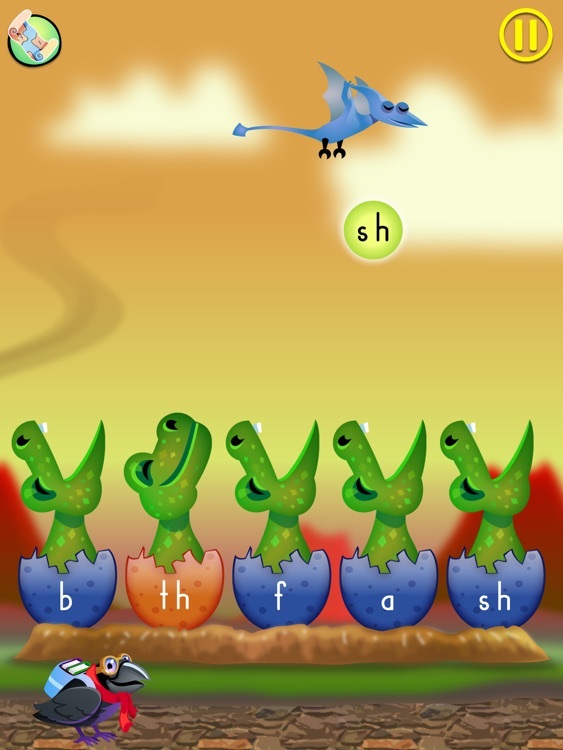 - Guided freehand letter and word writing. - Capability to pause and save progress at any time. 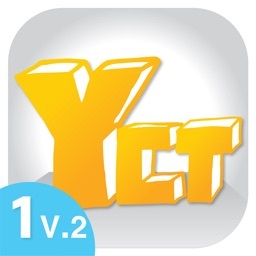 - No third party advertising or external links to social network sites. 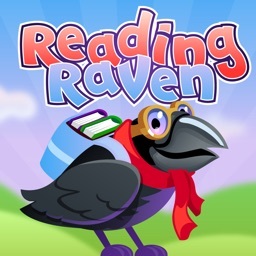 Build your children's reading skills and confidence with Reading Raven and watch their learning take flight! We have kids, too, and we take the privacy of you and your children seriously. This product does not collect any personally identifiable information by default.